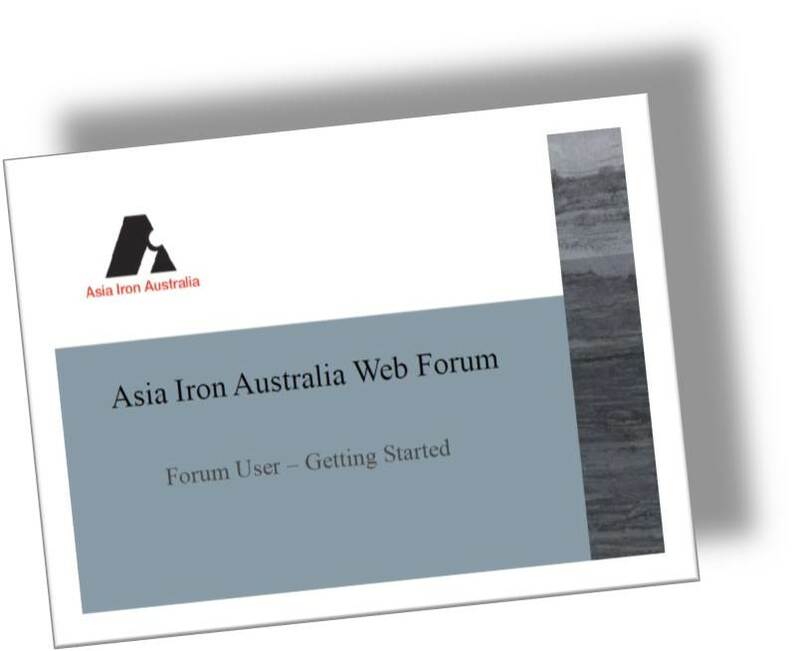 The Asia Iron Australia Forum's are there for the community to provide feedback to AIA on its performance in relation to community, environment, health and safety performance and or report and key issues that should be discussed and or reviewed by the organisation. There is also a forum where you can let us know of any opportunities for improvement as part of our continious improvement processes. We welcome positive and constructive feedback and input by stakeholders in relation to our business activities. AIA wishes to ensure that we add value to the communities in which we operate and be a responsible member of those communities. All inputs to the forum will be reviewed prior to posting to ensure suitability of content in line with our corporate governance standards and code of conduct. Responses will be posted as soon as possible. To learn how to Get Started Click Here.